What exactly does "ARISS-GYB" mean? ARISS is the acronym for « Amateur Radio on International Space Station » and means « Amateru Radio aboard the Space Station ». As a reminder: The International Space Station (ISS) has on board an official amateur radio station. 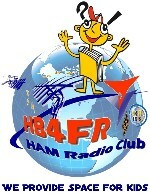 It allows astronauts to make radio contacts with all radio amateurs around the world. ARISS is an international association responsible for managing and improving the amateur radio station onboard ISS. In collaboration with NASA and the space agencies involved in the construction of ISS, ARISS is in charge of organizing educational amateur radio contacts between schools and licensed astronauts aboard the station. 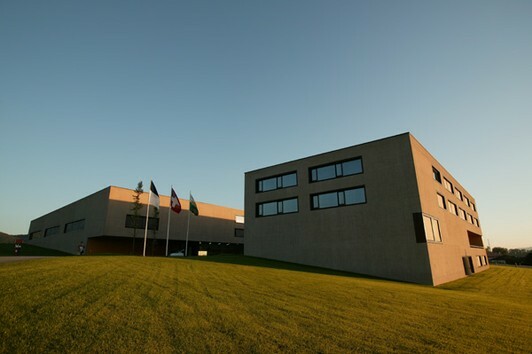 The school wishing to carry out such an experiment prepares a training program specifically focused on astronautics and technologies related to this type of event and applies. When the school is selected, a radio contact can be made as soon as a possibility arises. Students then prepare a catalog of questions for the astronauts, and volunteer radio amateurs set up the station with their equipment. During ISS's overfly of about 10 minutes, an astronaut answers students' questions. As part of the ARISS program, we successfully organized and realized a QSO (radio contact) on September 21, 2006, between students from GYB Payerne (Switzerland) and ESA astronaut Thomas Reiter (DF4TR) aboard of the International Space Station ISS. 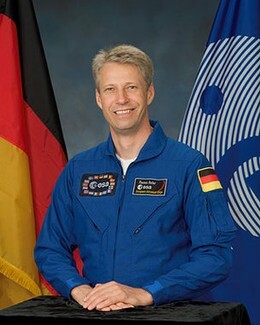 Push the play button below to listen to the GYB students questions and answers from Thomas Reiter, German ESA astronaut, aboard the ISS.